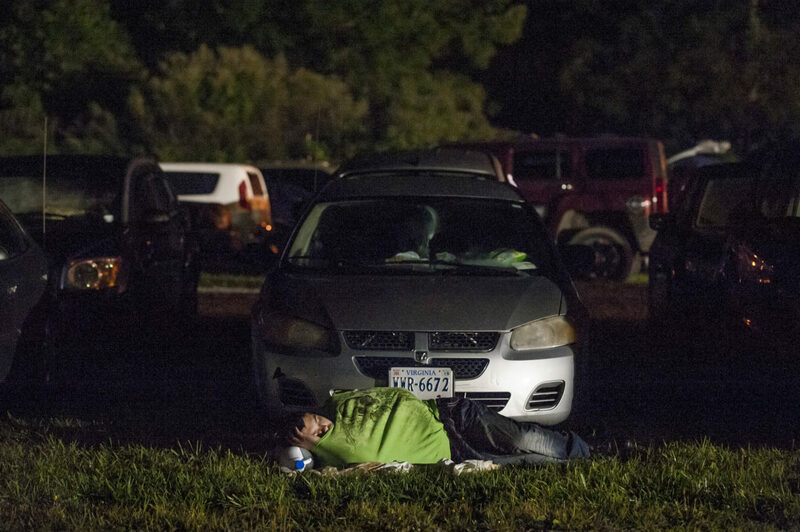 A man sleeps in front of his car in the parking lot at the Wise County Fairgrounds, where people hope to receive free medical care the next day at the 16th annual Remote Area Medical (RAM), clinic in Wise, Virginia, U.S., in the early morning on Friday, July 17, 2015. RAM is a nonprofit that delivers free medical care to people living in rural areas. On RAM's first day it took in over 1,600 patients, setting an opening day record. By noon on Saturday, RAM had taken in another 1,000 patients. One woman's life may have been saved on Friday after women's health physicians determined she had a dangerous ectopic (tubal) pregnancy. She was taken to an area hospital for further care. 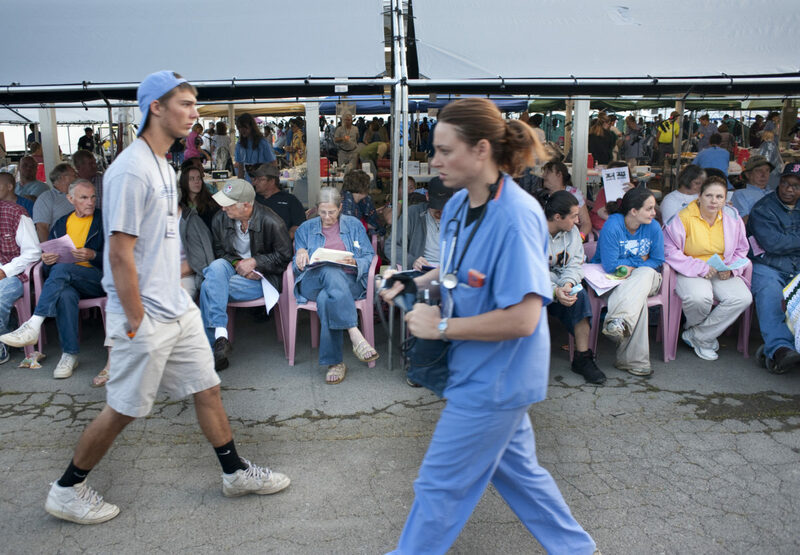 In recent years, 2,500 to 3,000 people have sought care at this clinic at the fairgrounds. 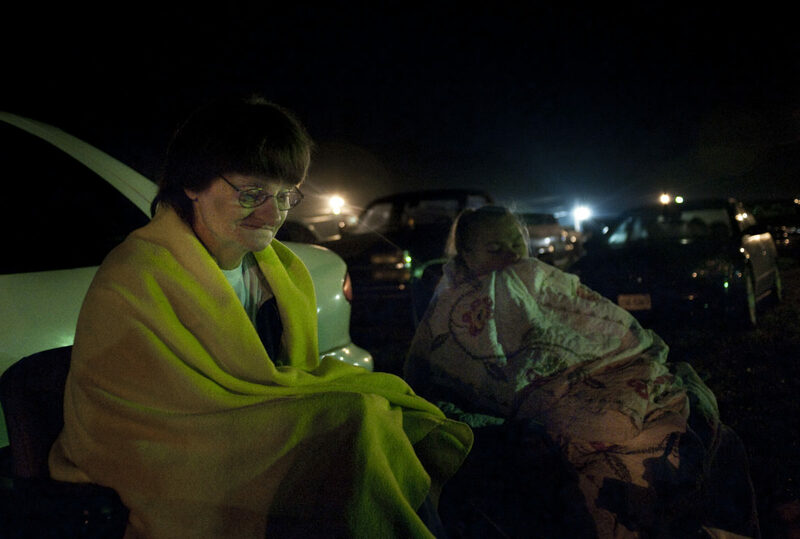 Sandra Moore, 53, and her sister Phyllis Hammonds, 55, both from Wise County, wait in the early morning hours for the Remote Area Medical expedition to open the gates at the Wise County fairgrounds in Virginia. Remote Area Medical (RAM) is a non-profit, volunteer, airborne relief corps dedicated to serving mankind by providing free health care, dental care, eye care, veterinary services, and technical and educational assistance to people in remote areas of the United States and the world. 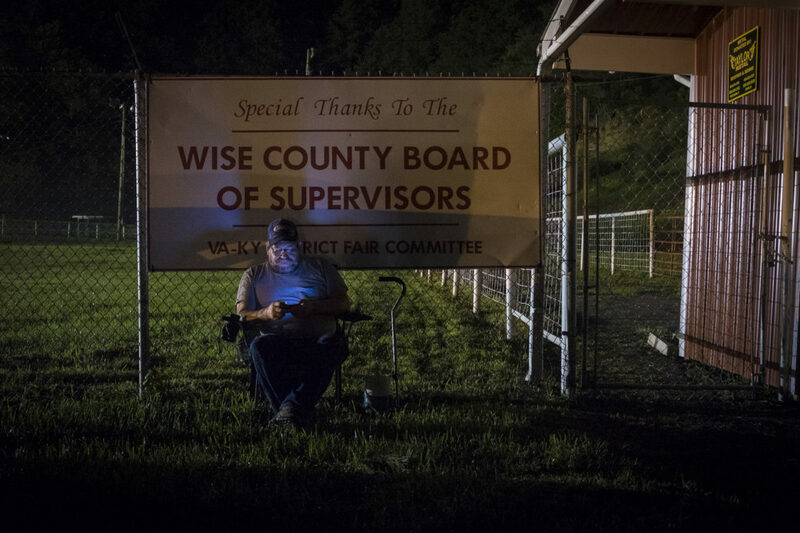 Roy Pickett, 48, of Wise, Va. spends the night in the parking lot at the Wise County Fairgrounds, where he hope to receive free medical care the next day at the 16th annual Remote Area Medical (RAM), clinic in Wise, Virginia, U.S., in the early morning on Friday, July 17, 2015. RAM is a nonprofit that delivers free medical care to people living in rural areas. 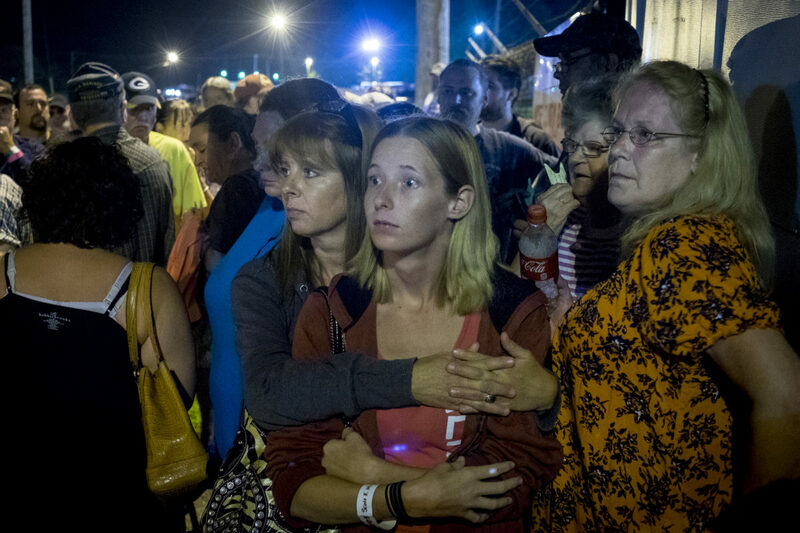 People stand at the front gate of the Wise County fairgrounds as they wait for their number to be called to gain entry to the makeshift medical facility provided by RAM. This was the tenth year that the medical expedition has come to Wise County in Virginia...Remote Area Medical (RAM) is a non-profit, volunteer, airborne relief corps dedicated to serving mankind by providing free health care, dental care, eye care, veterinary services, and technical and educational assistance to people in remote areas of the United States and the world. 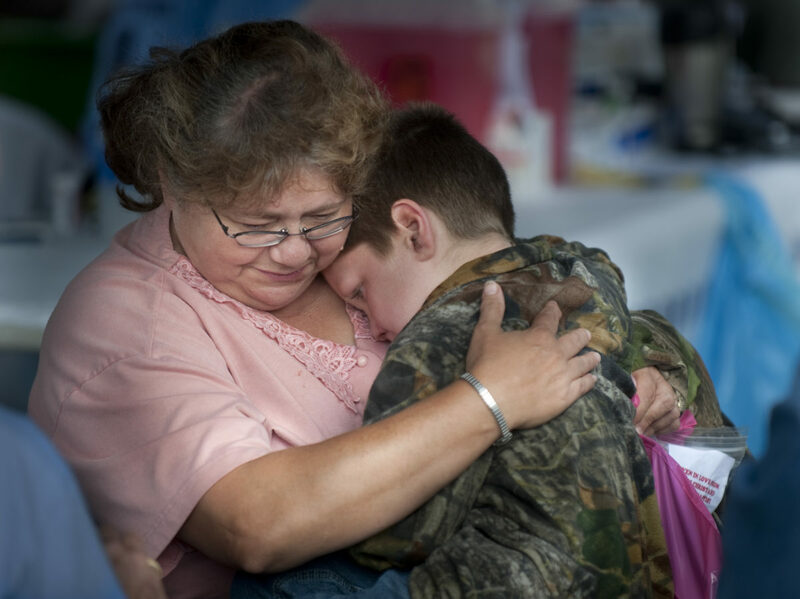 Dorinda Brightwell hugs her daughter, Kristin Overman, 24, both from Johnson City, VA, as they wait to see if Overman will be given a spot to have denture work finished at the 16th annual Remote Area Medical (RAM), clinic in Wise, Virginia, U.S., in the early morning on Friday, July 17, 2015. Overman had work started at a previous RAM event in Bristol, TN, and was told to come to Wise to see if she could get in to have the work finished. 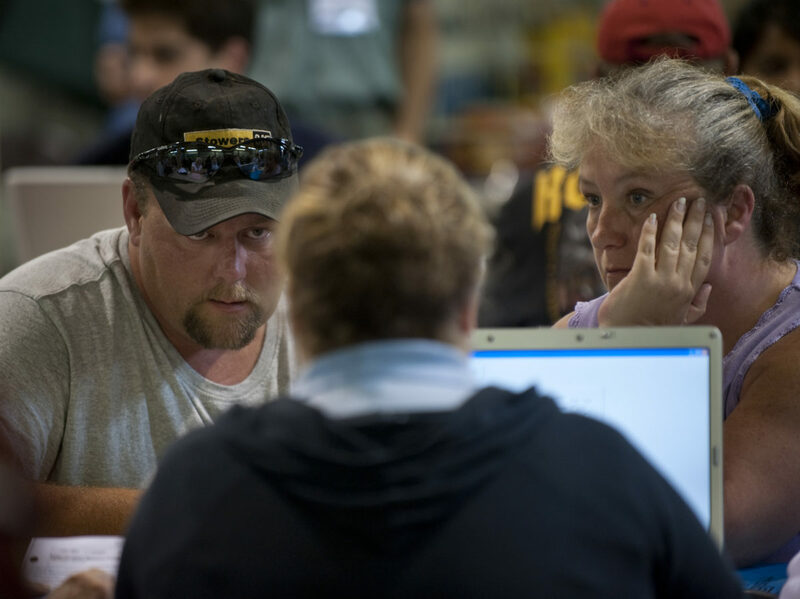 A RAM staff member checks the tickets as people check in at the Wise County Fairgrounds where they hope to receive free medical care at the 16th annual Remote Area Medical (RAM), clinic in Wise, Virginia, U.S., in the early morning on Friday, July 17, 2015. RAM is a nonprofit that delivers free medical care to people living in rural areas. 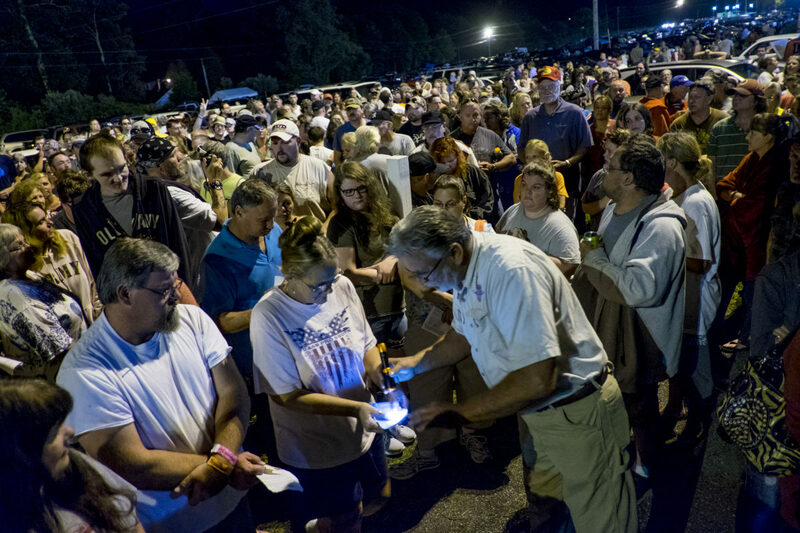 People wait in the parking lot at the Wise County Fairgrounds where they hope to receive free medical care at the 16th annual Remote Area Medical (RAM), clinic in Wise, Virginia, U.S., in the early morning on Friday, July 17, 2015. RAM is a nonprofit that delivers free medical care to people living in rural areas. 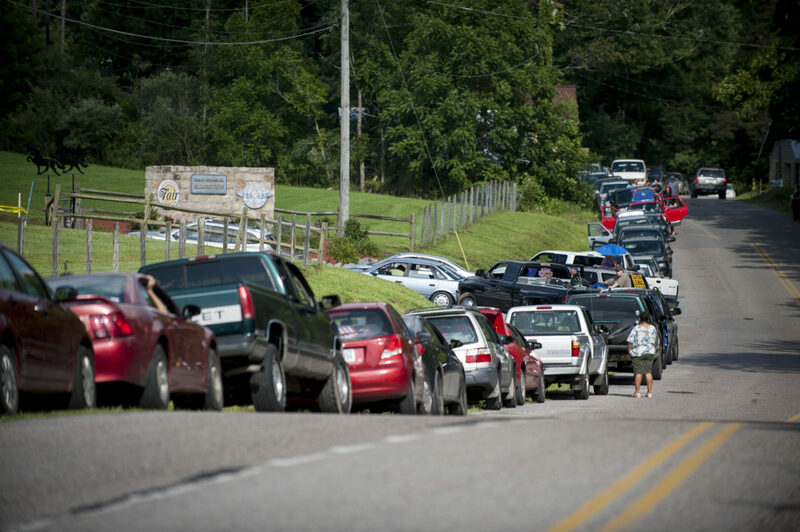 People wait for the gates to open at the Wise County Fairgrounds where they hope to receive free medical care at the 16th annual Remote Area Medical (RAM), clinic in Wise, Virginia, U.S., on Thursday, July 16, 2015. RAM is a nonprofit that delivers free medical care to people living in rural areas. 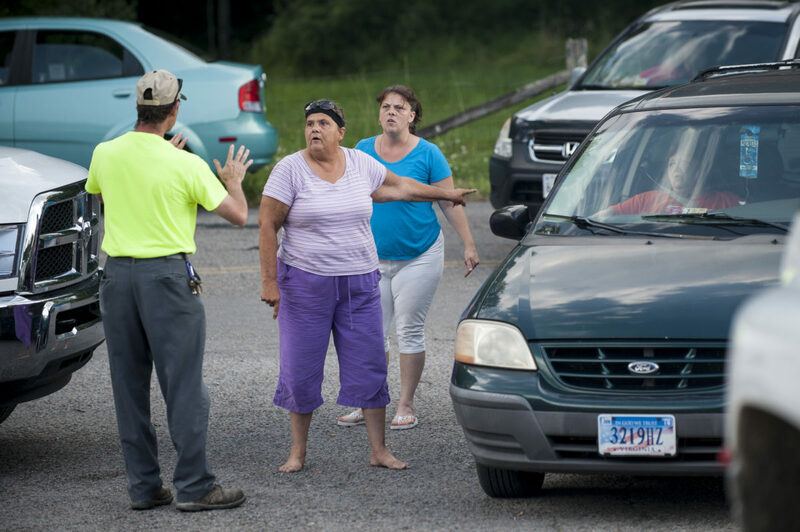 Tempers flare as people drive in from two different directions to gates of the Wise County Fairgrounds where they hope to receive free medical care at the 16th annual Remote Area Medical (RAM), clinic in Wise, Virginia, U.S., on Thursday, July 16, 2015. RAM is a nonprofit that delivers free medical care to people living in rural areas. 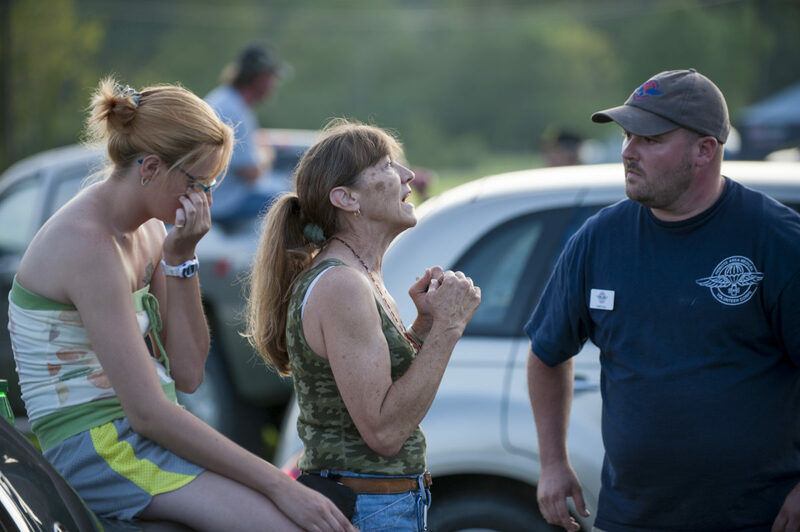 Tempers flare at the Wise County Fairgrounds, where people hope to receive free medical care the next day at the 16th annual Remote Area Medical (RAM), clinic in Wise, Virginia, U.S., on Thursday, July 16, 2015. 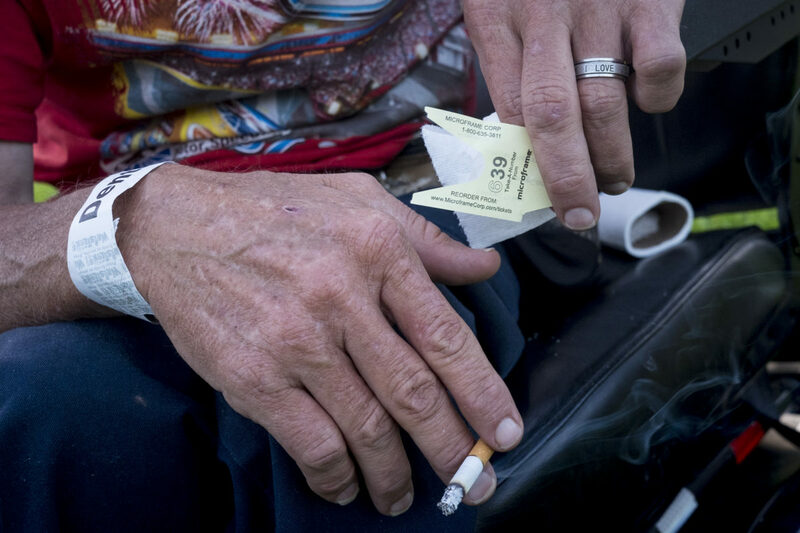 In previous years they could receive their ticket for the next day and then leave to return in the early morning. This year they were told if they left, they would give up their ticket and order in line. RAM is a nonprofit that delivers free medical care to people living in rural areas. Wayne Moore, 55, of Clinchco. 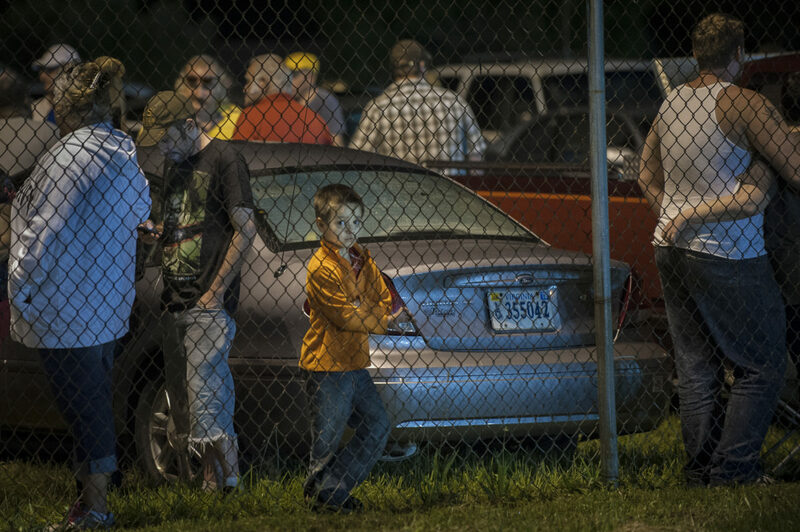 Va., waits in the parking lot at the Wise County Fairgrounds, where people hope to receive free medical care the next day at the 16th annual Remote Area Medical (RAM), clinic in Wise, Virginia, U.S., on Thursday, July 16, 2015. RAM is a nonprofit that delivers free medical care to people living in rural areas. 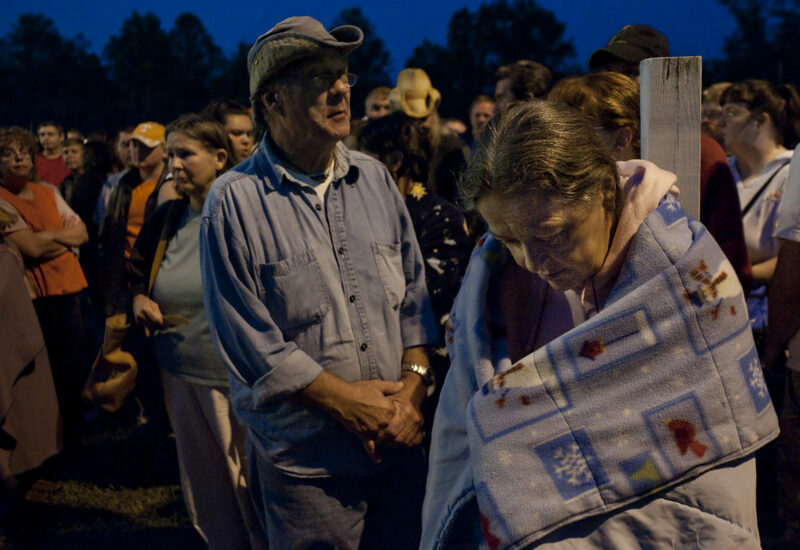 People stand in line to be processed in the triage tent at the 16th annual Remote Area Medical (RAM), clinic in Wise, Virginia, U.S., on Friday, July 17, 2015. RAM is a nonprofit that delivers free medical care to people living in rural areas. A volunteer interviews a couple for their basic information and the medical reasons for their visit to the expedition. Remote Area Medical (RAM) is a non-profit, volunteer, airborne relief corps dedicated to serving mankind by providing free health care, dental care, eye care, veterinary services, and technical and educational assistance to people in remote areas of the United States and the world. 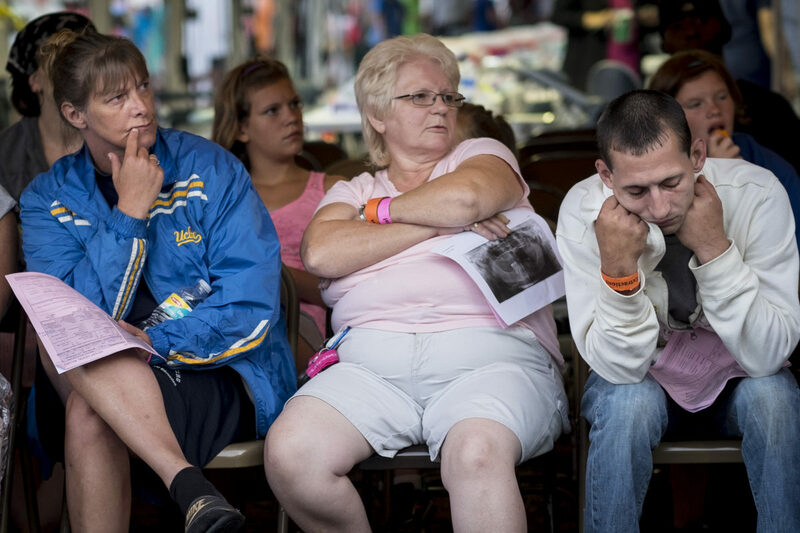 Patients wait to see a dentist at the 16th annual Remote Area Medical (RAM), clinic in Wise, Virginia, U.S., on Friday, July 17, 2015. RAM is a nonprofit that delivers free medical care to people living in rural areas. Patients sit in a waiting area at the dental care section of the Wise Country fairgrounds. Remote Area Medical (RAM) is a non-profit, volunteer, airborne relief corps dedicated to serving mankind by providing free health care, dental care, eye care, veterinary services, and technical and educational assistance to people in remote areas of the United States and the world. 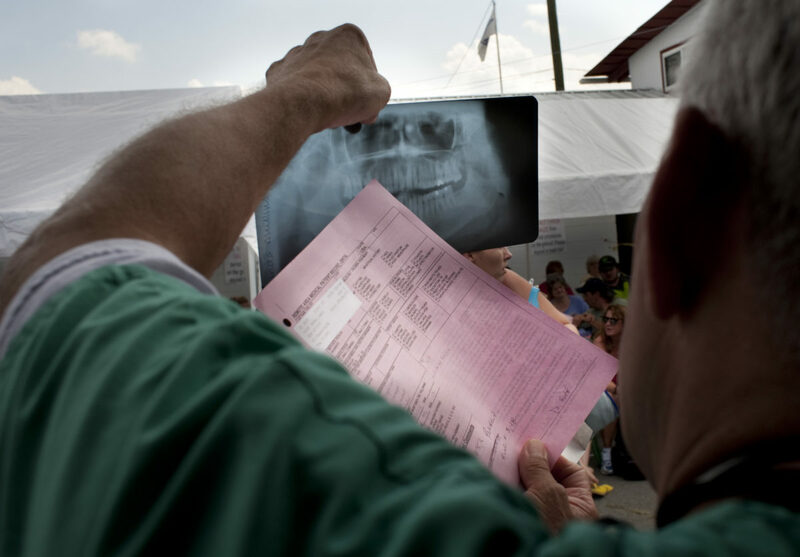 A dentist looks over a patients x-ray to determine the care to be provided. Remote Area Medical (RAM) is a non-profit, volunteer, airborne relief corps dedicated to serving mankind by providing free health care, dental care, eye care, veterinary services, and technical and educational assistance to people in remote areas of the United States and the world. 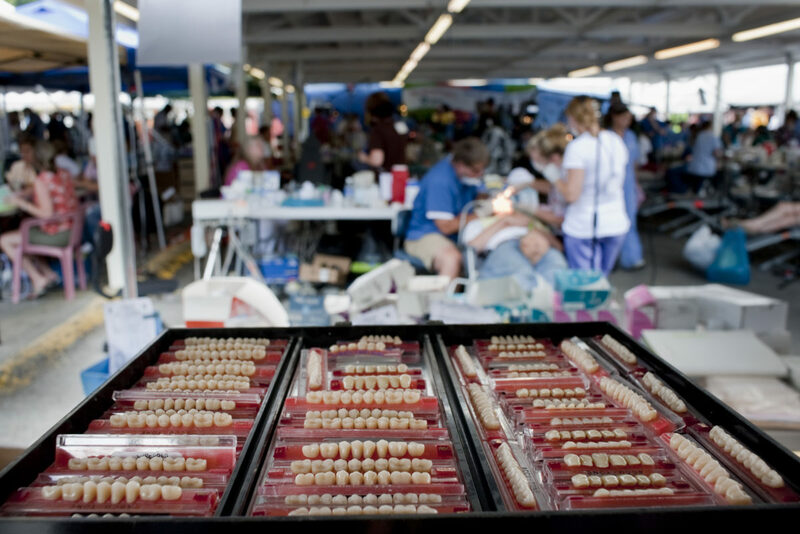 Teeth to be used in dentures await patients in the dental clinic at the RAM expedition at the Wise County fairgrounds. Remote Area Medical (RAM) is a non-profit, volunteer, airborne relief corps dedicated to serving mankind by providing free health care, dental care, eye care, veterinary services, and technical and educational assistance to people in remote areas of the United States and the world. 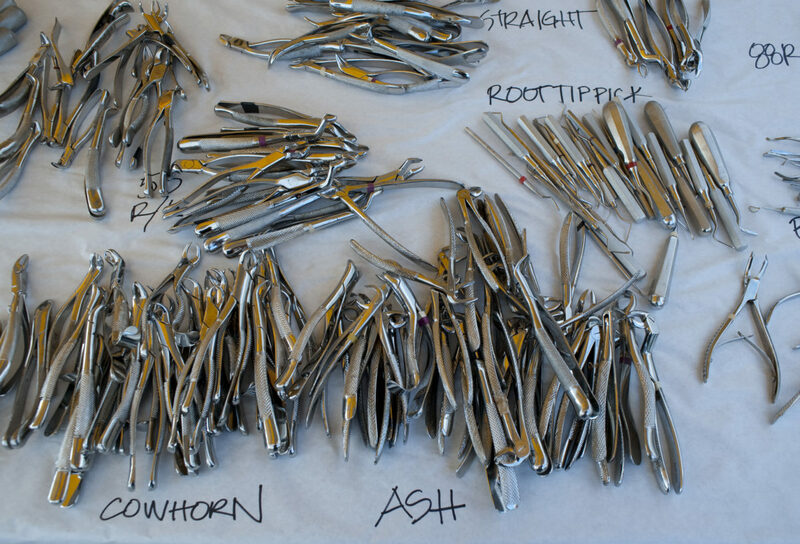 Dental instruments await dentists and patients. Remote Area Medical (RAM) is a non-profit, volunteer, airborne relief corps dedicated to serving mankind by providing free health care, dental care, eye care, veterinary services, and technical and educational assistance to people in remote areas of the United States and the world. 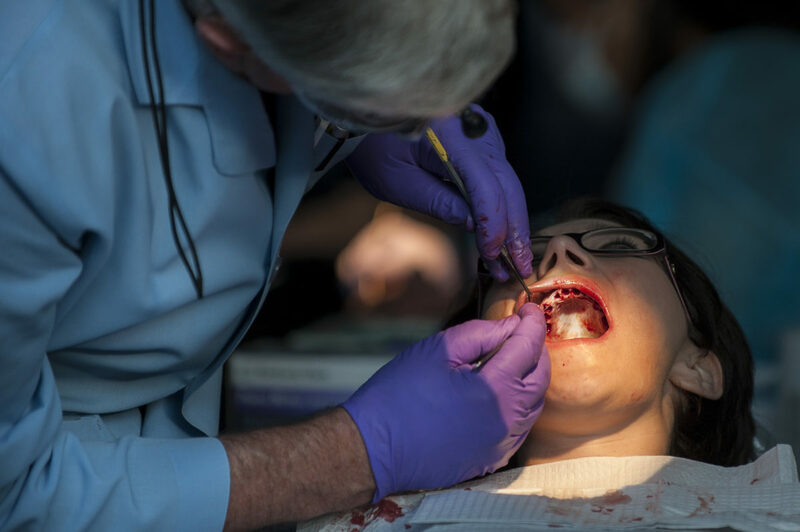 A dentist works on removing all of a young woman's teeth at the 16th annual Remote Area Medical (RAM), clinic in Wise, Virginia, U.S., on Friday, July 17, 2015. RAM is a nonprofit that delivers free medical care to people living in rural areas. 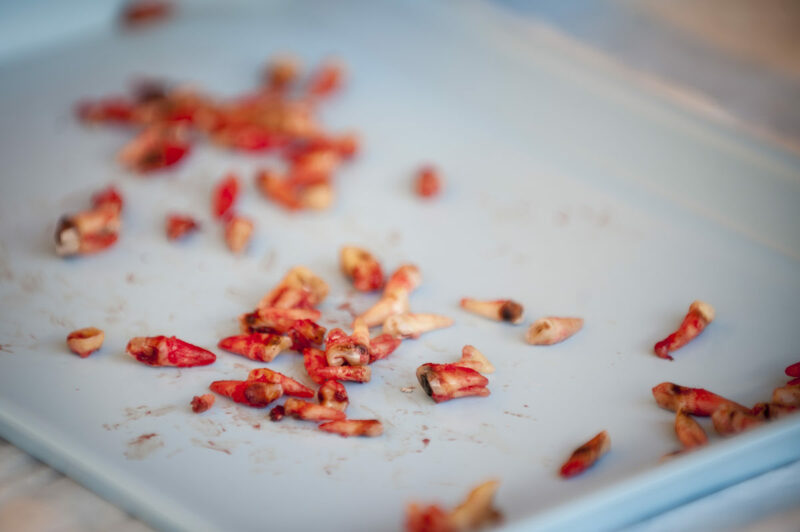 A tray of pulled teeth at the 16th annual Remote Area Medical (RAM), clinic in Wise, Virginia, U.S., on Friday, July 17, 2015. RAM is a nonprofit that delivers free medical care to people living in rural areas. On RAMs first day it took in over 1,600 patients, setting an opening day record. By noon on Saturday, RAM had taken in another 1,000 patients. A volunteer works as a medical placeholder in the dental area of the expedition. 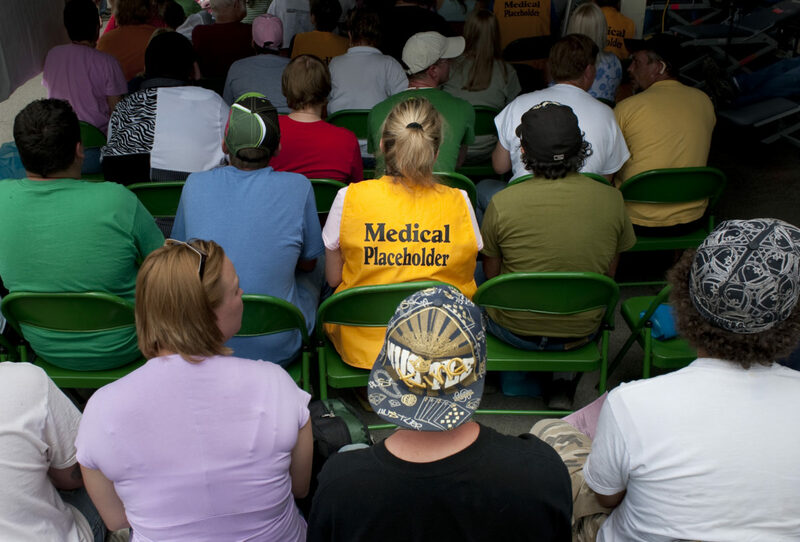 Placeholders are used so patients can be getting care in one area while someone holds their place in line at another in order to maximize their time on site. Remote Area Medical (RAM) is a non-profit, volunteer, airborne relief corps dedicated to serving mankind by providing free health care, dental care, eye care, veterinary services, and technical and educational assistance to people in remote areas of the United States and the world. A woman comforts her son in the general medical section of the RAM expedition. Remote Area Medical (RAM) is a non-profit, volunteer, airborne relief corps dedicated to serving mankind by providing free health care, dental care, eye care, veterinary services, and technical and educational assistance to people in remote areas of the United States and the world. 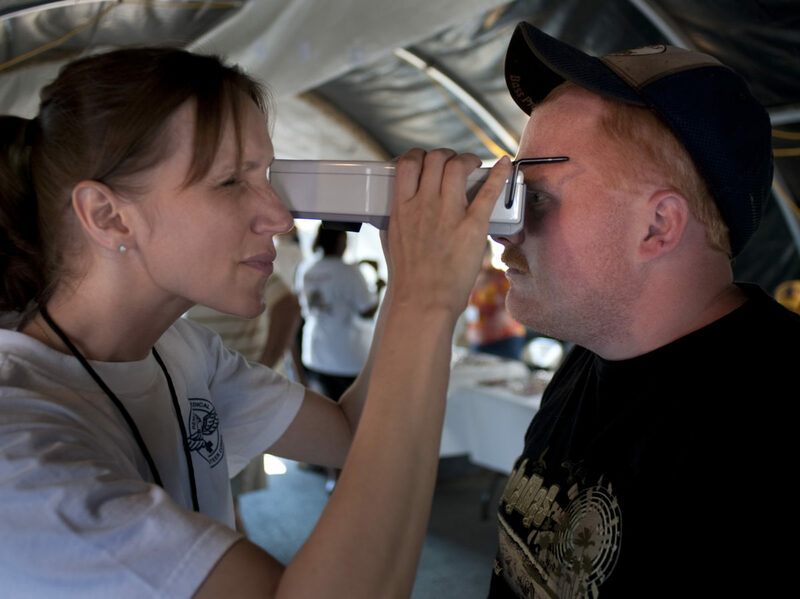 An eye technician measures a patient for glasses. Remote Area Medical (RAM) is a non-profit, volunteer, airborne relief corps dedicated to serving mankind by providing free health care, dental care, eye care, veterinary services, and technical and educational assistance to people in remote areas of the United States and the world. 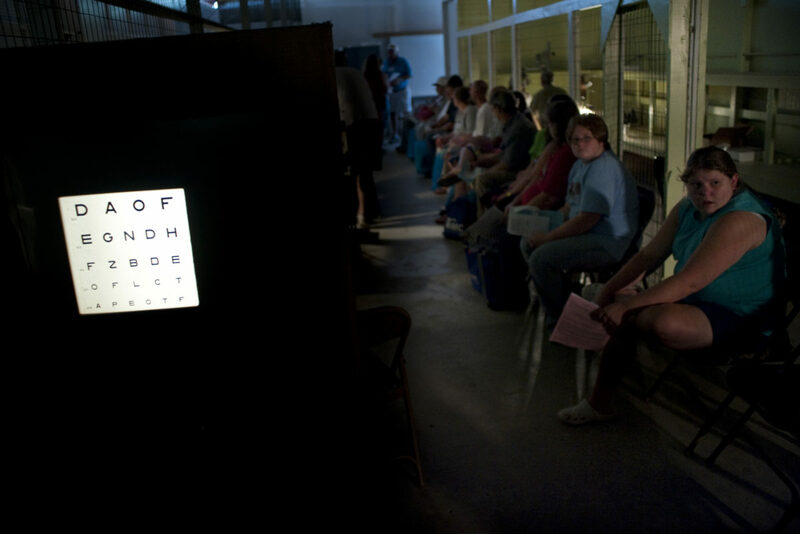 Patients wait in the converted poultry barn for their turn to see the optometrists. Remote Area Medical (RAM) is a non-profit, volunteer, airborne relief corps dedicated to serving mankind by providing free health care, dental care, eye care, veterinary services, and technical and educational assistance to people in remote areas of the United States and the world. 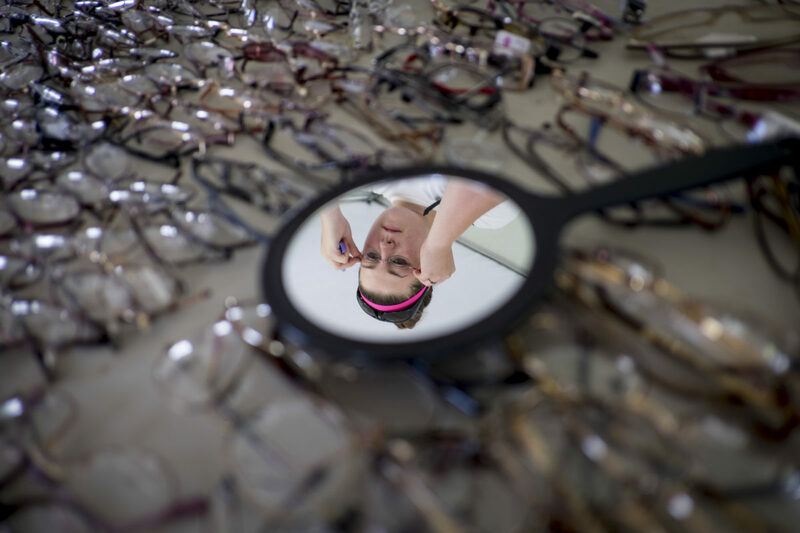 A woman looks for frames she likes after seeing an optometrist at the 16th annual Remote Area Medical (RAM), clinic in Wise, Virginia, U.S., on Friday, July 17, 2015. RAM is a nonprofit that delivers free medical care to people living in rural areas. 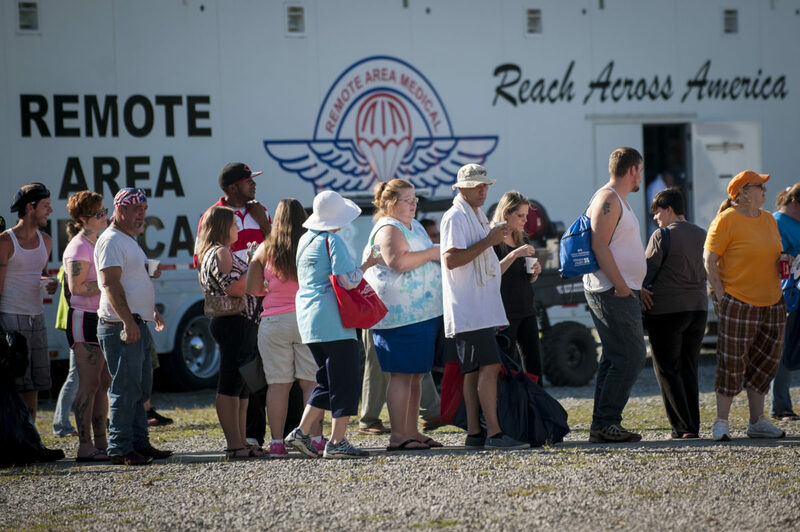 Patients wait their turn for free medical care at the Wise County fairgrounds. Remote Area Medical (RAM) is a non-profit, volunteer, airborne relief corps dedicated to serving mankind by providing free health care, dental care, eye care, veterinary services, and technical and educational assistance to people in remote areas of the United States and the world. 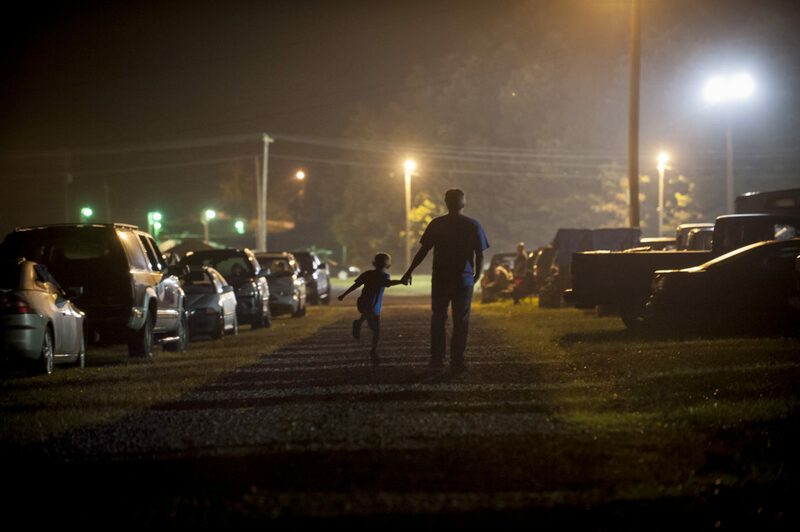 People spend the night in the parking lot at the Wise County Fairgrounds, where they hope to receive free medical care the next day at the 16th annual Remote Area Medical (RAM), clinic in Wise, Virginia, U.S., in the early morning on Friday, July 17, 2015. RAM is a nonprofit that delivers free medical care to people living in rural areas. Remote Area Medical (RAM), is a nonprofit volunteer medical relief corps based in Knoxville, Tennessee, RAM provides free health, dental and vision care to people in remote areas of the United States and around the world. Stan Brock, who once assisted Marlin Perkins on Mutual of Omaha’s Wild Kingdom, founded RAM in 1985. RAM reports that, with the help of 36,675 volunteers, it has provided more than $33 million in free healthcare to more than 350,000 patients during the past 30 years. It has conducted two-thirds of this work in the United States. 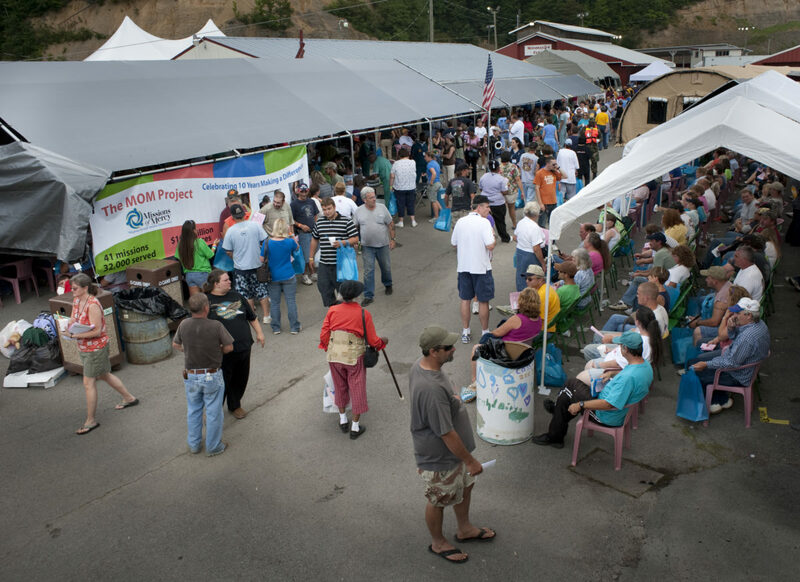 In recent years, RAM has treated 2,500 to 3,000 people annually at the Wise County Fairgrounds. People who can’t afford health insurance or cover high medical bills wait all year to receive free care at the three-day clinic. Although Virginia Governor Terry McAuliffe had tried to push through Medicaid expansion, as outlined in the Affordable Care Act (ACA), the Republican-controlled state legislature blocked his efforts. The ACA called for expanding Medicaid to all Americans under age 65 whose family income is at or below 133 percent of the federal poverty line. But a 2012 Supreme Court ruling allowed states to forego the expansion, as Virginia chose to do, leaving many people in the so-called gap without healthcare coverage. As a result, this year’s turnout for RAM’s Wise County clinic rivaled years past. In fact, the clinic set an opening-day record, taking in more than 1,600 patients. By noon on Saturday, the clinic saw an additional 1,000 patients. One woman’s life may have been saved on Friday, after physicians determined she had a dangerous ectopic (tubal) pregnancy, and she was taken to an local hospital for further care.